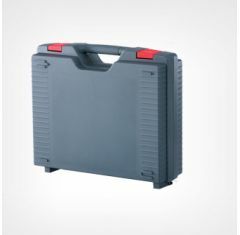 The WAG Jazz case range at Absolute Casing is designed to provide maximum functionality as well as a high level of protection to your valuables inside. 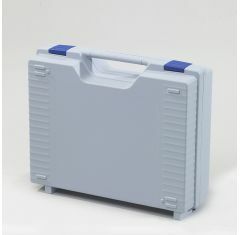 Combined with an aesthetic design, Jazz cases offer a remarkable practical packaging solution for a variety of items. 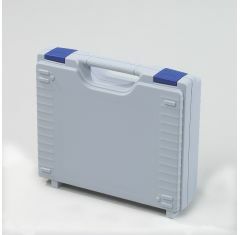 There are 15 sizes available within the WAG Jazz case range, providing the perfect storage and plastic carrying case solutions for a range of items. 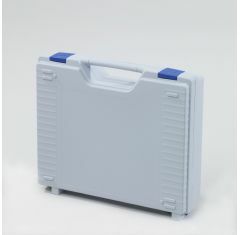 These plastic carrying cases are a modern eye-catching design and have been created with practicality and aesthetics in mind. 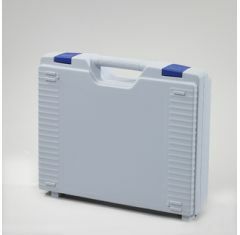 We offer screen printing services, at an extra cost, to produce a professional and personalised finish to your WAG Jazz case, while these cases also come in an assortment of colours. 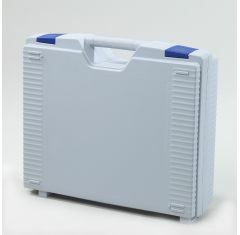 Choose from black, grey, light-grey, blue, red, dark blue, and white. 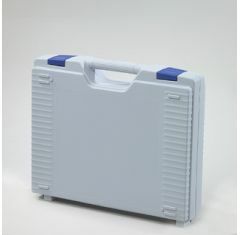 Other colours are available upon request to allow us to be able to match your WAG Jazz range case to your company branding or logo colours. 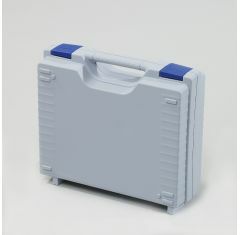 If you require additional protection for the contents of your case, custom foam fittings are available upon request to organise the storage space within your WAG Jazz plastic case. The WAG Jazz range case is designed to offer a large storage space, so a foam insert helps you to more easily organise your items while providing extra protection to them too. 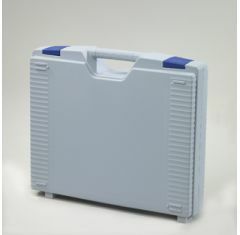 Flexible punched divider available upon request to separate the storage space. 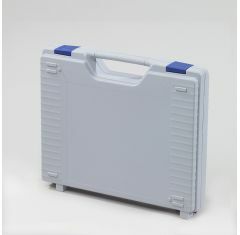 Special stain-resistant feet on the bottom of the case create a “safety stand”. 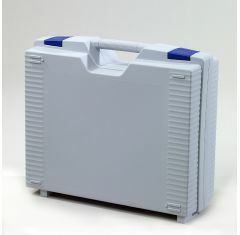 Hinge that allows the case to be opened easily. For any more details, please get in touch with our expert team. Contact us on 01635 579 518 or email us at sales@absolutecasing.co.uk to discuss the WAG Jazz range.